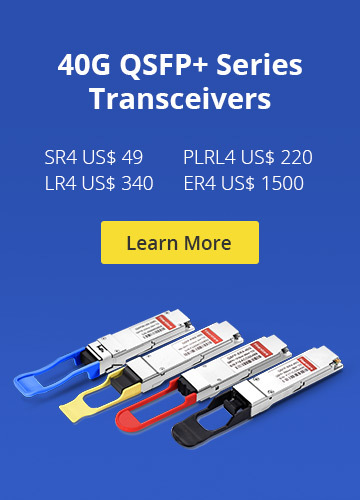 With the pre-terminated plug & play benefits and ease of scalability from 10-40-100G, MPO/MTP connectors are rapidly becoming the norm of switch-switch connections. In the previous post “Introduction to MPO Connector”, I have talked about two types of MPO connectors—12 fiber MPO connector and 24 fiber MPO connector. And both the two MPO/MTP cable types can be used for 100G data transmission. So someone may ask “for MTP link performance, is there any difference between higher fiber count and lower fiber count, or, which produces better performance, higher fiber count or lower fiber count?”. This post simply tells the answer. Generally, lower overall optical loss allows more margin for the network to operate, or in the case for some users, offers the option of more connections for patching locations. Then some network designers claim that higher fiber count will lead to higher insertion loss. Actually, this point of view is wrong. For both 12-fiber and 24-fiber MPO connector performance, the industry standard product rating is 0.5 dB maximum. When using proper polishing techniques, 24-fiber MPO/MTP terminations can meet the same performance levels as 12-fiber MTP assemblies. Furthermore, using low-loss ferrules, both 12 fiber and 24 fiber MPO connectors can be rated at 0.35 dB maximum. As you know, both MPO 24 fiber cable and MPO 12 cable can be used in 100G applications. MPO 12 cable can be used in 4x25G solutions, remaining 4 fibers unused. By using MPO 24 fiber cable, it can be converted into three 8-fiber 100G channels that run over one cable, with all 24 fibers used to support traffic. Let’s show an example to further prove which is better. 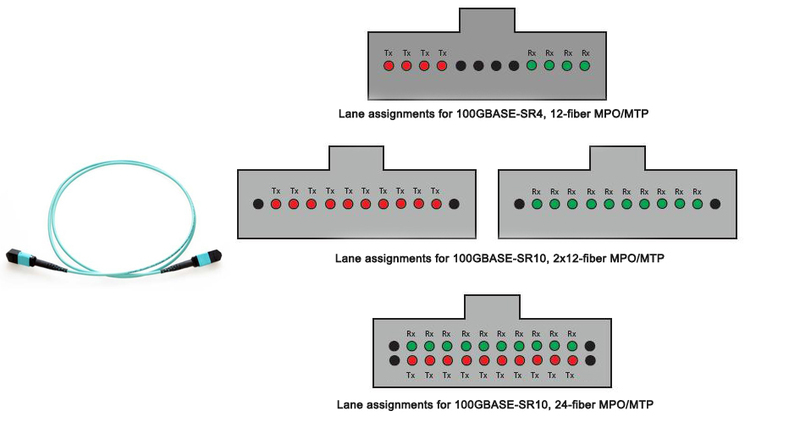 If you need to support twelve 100G channels with the 4x25G standard, using 12 fiber MPO cable, you need to install 12 connectors, or 144 fibers total, with 33% of the fiber wasted. Using MPO 24 fiber cable supporting the same 12 channels, only 4 cables would be required, using 96 fibers total, at 100% fiber utilization. 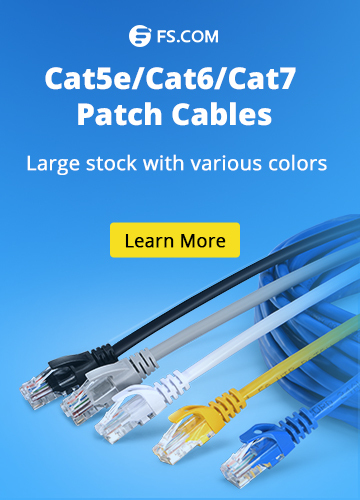 From what have described above, we can summarize that MPO 24 fiber cable does not translate into higher insertion loss and can work as well as MPO 12 cable. Moreover, the 24 fiber MPO cable, while allowing the use of the ratified 100GBASE-SR10 20-fiber technology, can at the same time maximize the installed infrastructure investment in the event of 4x25G ratification and ultimate implementation. Choosing MPO 12 cable simply cannot accomplish this because it drives down return on investment and subsequently increases the total cost of ownership. And this is the exact opposite of the design intent of a data center infrastructure system. MTP/MPO Cable 12-fiber MTP/MPO, 24-fiber MTP/MPO, MPO 12 cable, MPO 24 fiber cable, MPO/MTP. permalink.